A TEAM of researchers have unveiled the first ever fine-scale genetic map of Ireland as part of a landmark DNA study. The Royal College of Surgeons in Ireland (RCSI) and the Genealogical Society of Ireland published The Irish DNA Atlas; Revealing Fine-Scale Population Structure and History within Ireland in the journal Scientific Reports. 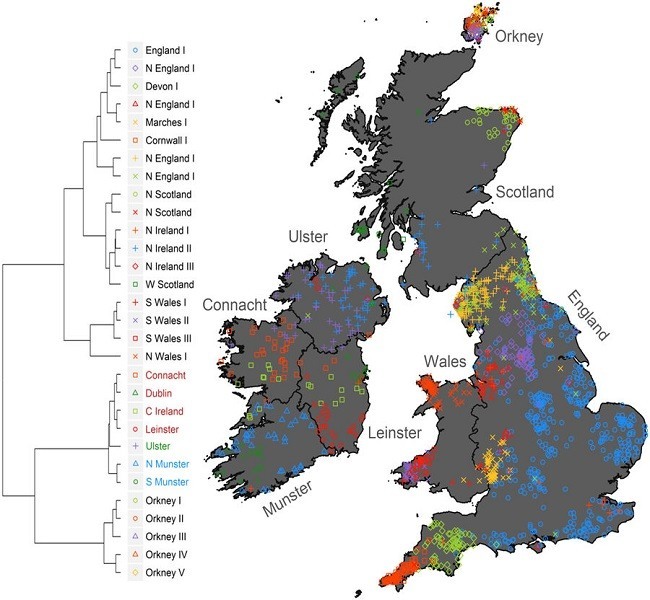 The study reveals patterns of genetic similarity in 10 distinct clusters on the island – finding that they roughly coincide with Ireland’s historic provinces as well as major historic events – such as the Norse Viking invasions and the Ulster Plantations. Researchers collected DNA samples from 200 Irish people with four generations of ancestry linked to specific areas across the island of Ireland. These samples were then compared with thousands of others from across Britain and Europe – to reveal that Ireland’s 10 genetic clusters consist of seven of Gaelic Irish ancestry, and three of shared British-Irish ancestry. The RCSI’s Edmund Gilbert, who co-authored the research, said: “Our work informs on Irish history; we have demonstrated that the structure emerging from genetic similarity within Ireland mirrors historical kingdoms of Ireland, and that Ireland acts as a sink of ‘Celtic’ ancestry. Two of the Gaelic clusters were found to align with the boundaries of the province of Munster, and resemble the boundaries of the ancient kingdoms of Dál Cais and the Eóganachta. Evidence was found of continual, low-level migration between the north of Ireland and the south/west of Scotland. There are also relatively high levels of North-West French-like (Celtic/Norman) genes, as well as West Norwegian-like (Viking) ancestry across Ireland. The benefits of the Irish DNA map to historians and genealogists will be substantial, the research team said. 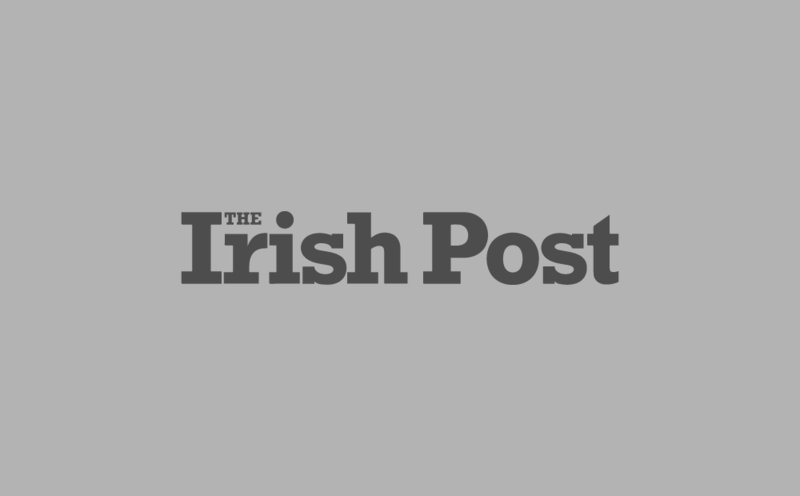 "For those interested in genealogy and Irish history, this study challenges many of our received narratives on the origins of the people of Ireland,” co-author Michael Merrigan from the GSI said. "We now get a clearer, scientifically based, map of the distribution and settlement of our ancestral groups across the island of Ireland”. He added: "Historians and students of medieval Ireland have now a wonderful resource on the movements and interrelationships of our ancestor groups through their DNA.